CNC Milling, CNC Turning, Swiss Screw Machining, and more! 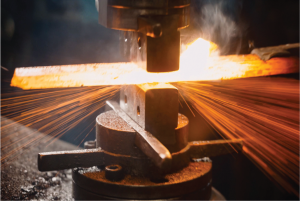 In many respects, CNC machining is the heart of advanced manufacturing. 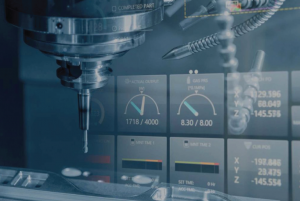 CNC machining processes such as CNC milling, CNC turning, and Swiss screw machining are used in the production of everything from screws to aerospace turbine blades. 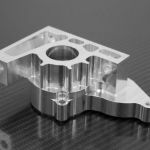 Without the amazing high-tech capabilities unique to the CNC machining process, many products would be impossible to produce. CNC equipment can make parts with complex shapes and make them over and over again with precision. 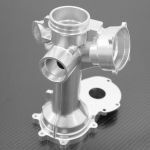 CNC machining enables buyers to innovate, significantly reduce costs and stay competitive in a global market. 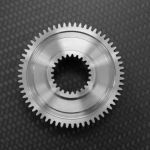 SourceHorizon enables you to source CNC machining services (CNC Milling, CNC Turning, Swiss Screw Machining, and more) from well-qualified suppliers. Today’s CNC mills and CNC machining centers have enabled us to exploit multi-axis machining to its full advantage. Standard CNC machining centers usually have four axes. The addition of a 5th and 6th axis and more robust live tooling enables the ability to machine complex shapes in a single setup, which saves time, cost and operator error. 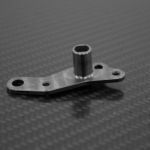 As such, the CNC process allows for consistency in parts production that would be difficult, if not impossible, to replicate manually. Have a milling project? 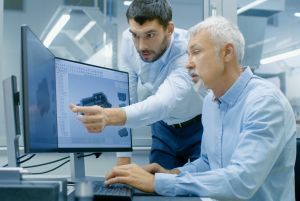 SourceHorizon connects buyers with world-class suppliers. CNC Turning uses computer-controlled machines to create a cylindrical or tubular product with exact measurements. 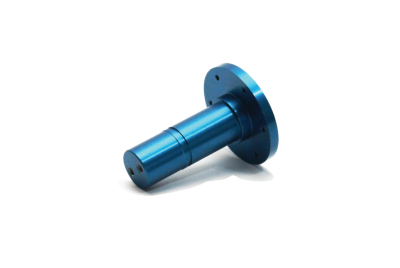 Today, CNC lathes and turning centers often utilize multiple spindles and live tooling that enables manufacturers to produce very complex parts economically in both prototype and production quantities. 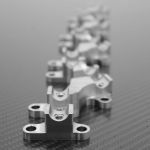 Like CNC milling, the CNC process allows for consistency in parts production that would be difficult, if not impossible, to replicate manually. 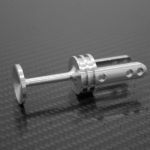 Screw Machining and Swiss Screw Machining are used to create small and often complex parts in high volumes. Examples of simple parts include screws and fasteners. 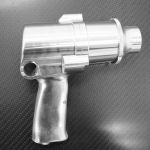 Complex items are often found in medical devices and aerospace and defense applications, among others. Today’s screw machines often have multiple spindles and live tooling and produce parts economically. 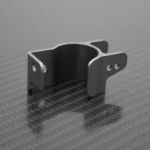 Regardless of the machining process required, SourceHorizon suppliers have the equipment, capacity, and expertise to handle your project. 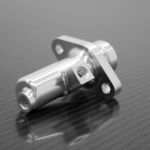 CNC machining processes are used to make items such as fixtures, jigs, dies, gauges, and molds to support future production, i.e., machining, fabrication, and plastic injection molding. 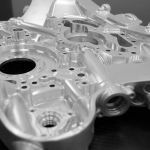 CNC machining is used to produce prototypes in a variety of metals, plastics, and other materials. 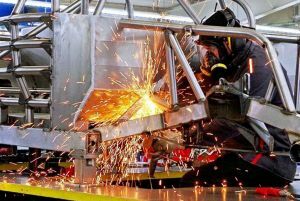 It enables manufacturers to test fit, form, and function before large scale production. 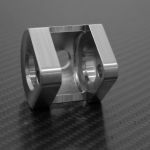 CNC machining offers the ability to make complex shapes with high precision (+/-0.0001″ – 0.005″) from a range of materials. Typical production quantities range from 1 to 10,000 pcs. 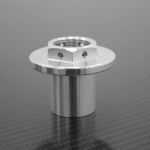 CNC machining enables you to produce parts with extreme accuracy. Tolerances are dictated by part design. Typical tolerances range from (+/-0.0001″ – 0.005″). 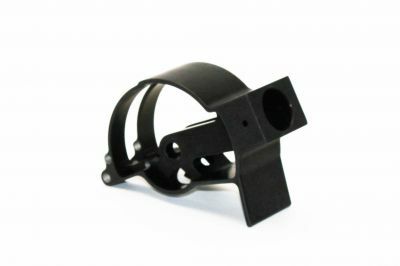 CNC machining enables parts to be manufactured quickly. 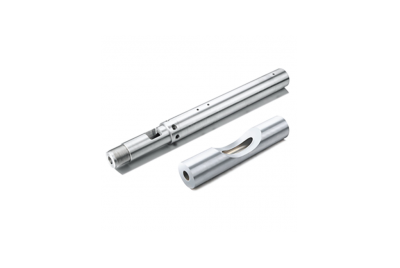 Once programming and setup are complete, the machining process is automated and can operate around the clock. 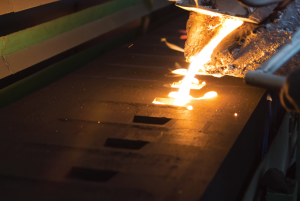 The initial investment in programming, tooling, and setup is amortized over the production run. While there are limiting factors, per part cost reduces as quantities increase.